Wrestling Observer Live with Bryan Alvarez and Mike Sempervive is back today with tons to talk about including a huge preview of tonight's WWE Elimination Chamber PPV, thoughts on all the matches, how it leads to WrestleMania, Ronda Rousey, Roman Reigns, Braun Strowman, and tons more! A fun show as always so check it out~! Bryan runs down the Elimination Chamber card, going over each match. Calls were taken, including talk about the Elimination Chamber structure, what will go on last and Ronda Rousey possibly having to sell for Stephanie McMahon. Text messages following the break included what would happen if Asuka challenged Charlotte, if Carmella will cash in, what Braun could do inside the chamber, and more talk on the Women’s Elimination Chamber and Nia Jax vs. Asuka. More phone calls and text messages round out the show, this time including talk about the Women of Honor tournament, Filthy Tom Lawlor’s injury and more on possible Roman Reigns repercussions if there is more to the Richard Rodriguez story. 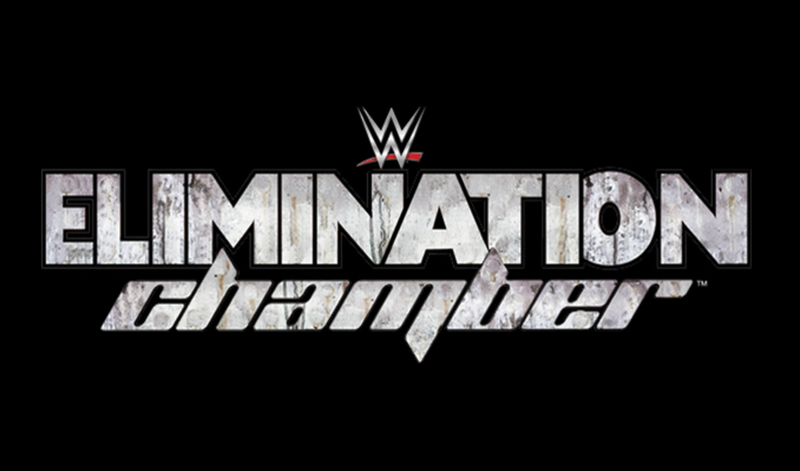 WOL: Elimination Chamber matches, brand split debate, tons more! WOL: Big weekend of shows, Fast Lane, ROH, TNA, Attitude Era thoughts, more! WOL: Sonjay Dutt interview plus news on WWE and FOX, Brock Lesnar, more! WOL: Raw, Seth Rollins, John Cena, Elimination Chamber, more!